What is a skill-based resume? As the name implies, it is a CV or resume that focuses or emphasizes more on your skills and not on your job history. It is meant to demonstrate that you indeed have the professionalism, soft and hard skills and expertise in the job. But, who can or should use the skill-based CV? Need to know more? Check out senior executive service resume to make your writing process easier! At a glance, there are several types of resumes, at least in terms of content. 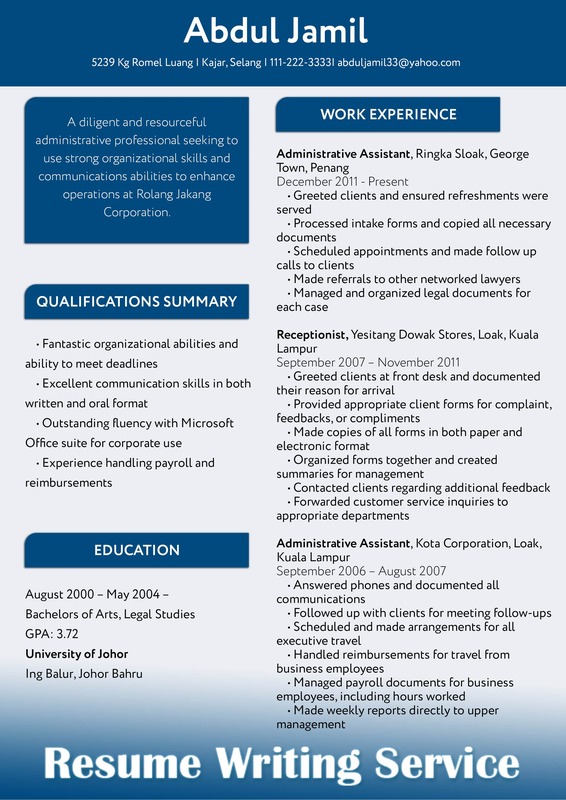 One is the chronological resume, which put much attention of the applicant’s work history. This is meant for those with solid years of work exposure in the same industry, not meant for career changers. This also demonstrates someone’s familiarity in the industry, as his accomplishments and achievements demonstrate. However, listing the jobs handled and roles undertaken isn’t the focus here. As said, it should highlight one’s accomplishments, meaning not just listing his roles and duties. Finally, this format lists the jobs in the reverse, current ones first, order. 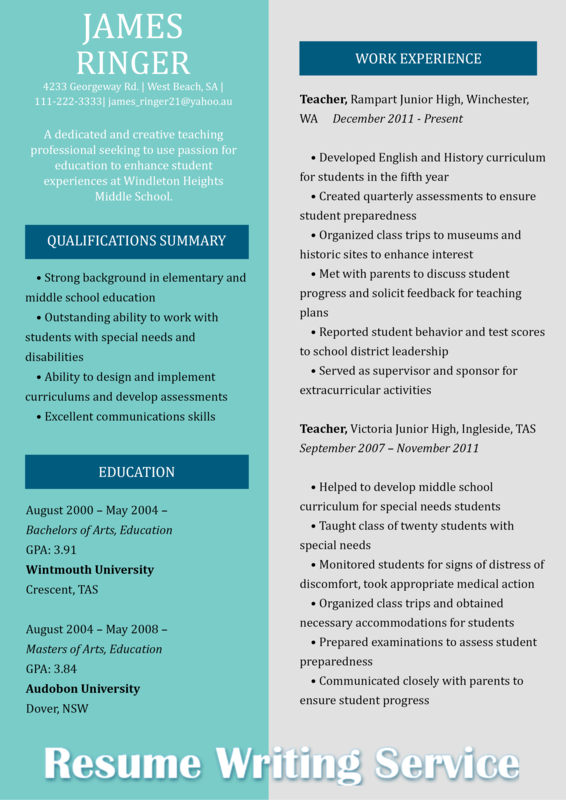 There is also the combined CV, a combination of chronological and functional resume. It focuses on both work history and skills. This can be used by applicants across industries, too. Now, we’re down to the skills based CV or the functional resume. This type is putting more emphasis on the professional skills rather than the work history. It is chosen by applicants who are changing careers—example working in the accounting industry to the marketing and sales industry. The skill-based can also be used by applicants with no experience or the entry level job seekers, who do not have the list of work experiences in their portfolio. In this case, you can focus on your skills acquired from a project for example. It can show that you have those skills required for a project manager before you can even have the chance to work in the position. Just remember the functional or skills-based draws the attention of the reader to an applicant’s skills and not on his work history (because he does not have it yet). And don’t forget to use resume keywords. Pick the right skills to include: Select three of the most related skills you can use for the position. This is to highlight your familiarity with the skills required of the job. These should all relate to the job description. Therefore, you may want to spend some time in reading and understanding it before writing your functional CV. A few examples include project management, leadership and communication skills. On the other hand, you can also get more specific in selecting skills to include. Use bullet points: Draft accomplishment statements, all in bullet form, for easy scanning and reading. You can focus on specific results and achievements in each bullet point. However, make sure that you are also using specific industry words that can highlight your professional expertise and skills for the job. Write a short work history: After the section for your skills and achievements under each, you can come up with a short work history section that can state your volunteer or internship positions. This section can include even those unpaid work experiences. Add a heading and section to highlight your experience: This can include your professional affiliations, education, testimonial from some references and community involvement, among others that will help demonstrate your skills. There you have the tips and CV keywords to focus on your skills. Check out more keywords for a resume to impress your employer!